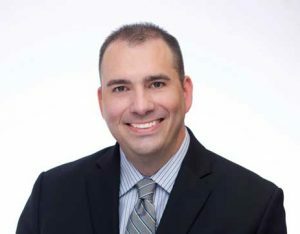 Lee Lesher began practicing law in 2006 handling a wide array of legal matters including corporate structure and taxation, but with a primary focus on bankruptcy. This work often involved working with businesses or individuals who were in need of legal assistance to keep them from losing their respective business practices, homes and personal property. The experience helped Lee understand that without proper representation, hard working and well meaning individuals can often end up with less than they deserve. Many of Lee’s clients found themselves having to file for bankruptcy because they were no longer able to work due to a physical or mental disability. This prompted Lee to delve into ways to further assist these individuals and in 2008 he started representing clients pursuing Social Security disability benefits. Since that time Lee has helped hundreds of claimant’s obtain Social Security disability benefits enabling them to live better lives. He now focuses exclusively on Social Security disability law and provides assistance to disabled individuals nationwide.